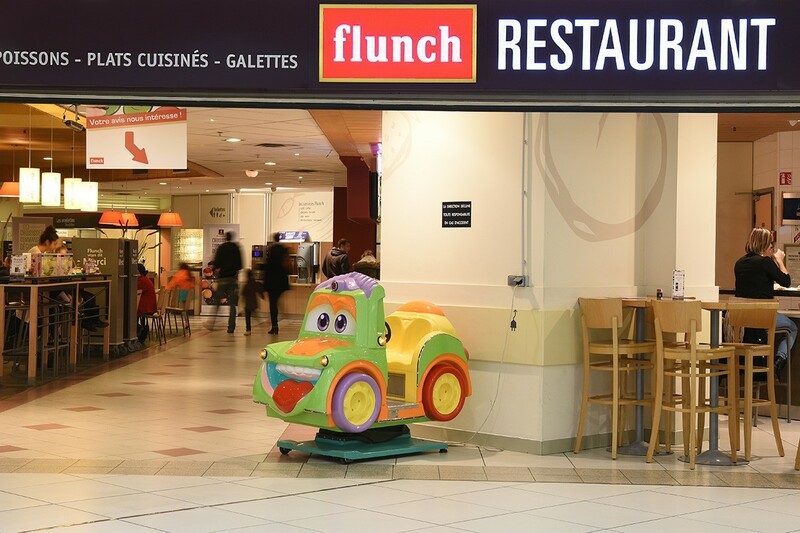 The FLUNCH restaurant welcomes you for a convivial meal in the Cité Europe shopping centre. 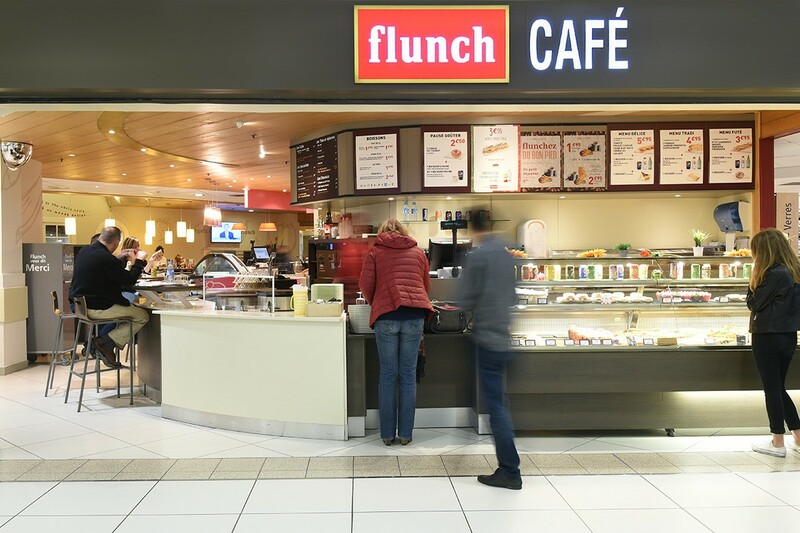 Self-service or a comprehensive meal at a low price, FLUNCH offers various deals able to satisfy everyone, depending on their appetite and budget. 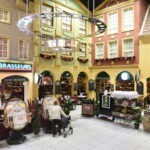 Try our dish of the day, the fast food dishes and let the little ones discover the kid’s menu. 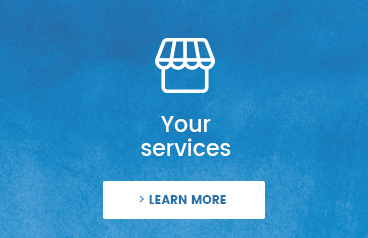 At FLUNCH, the vegetables are unlimited with your dish.